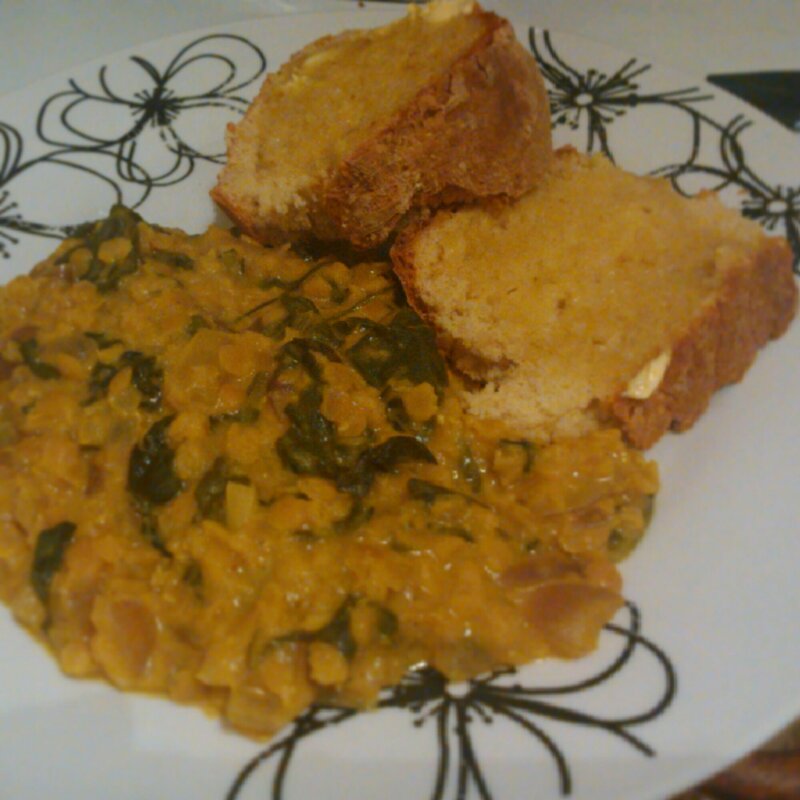 The foodie cool board returns with the amazing Jack Monroe recipes for lentil dahl and soda bread. R gave it a rating of ok, but I loved it and would have given it a subzero… So I guess that makes its rating: cool. Today’s photo is dinner. 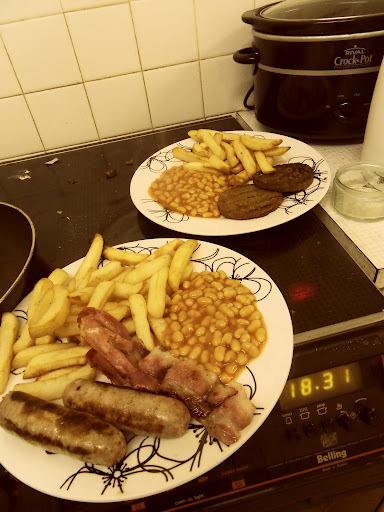 It was meant to be Mushroom Stoup (a Hugh FW recipe) and chips, but I ran out of time before R needed to eat and go out so in the end it was humble sausage and bacon for him and veggie burger for me.. chip and beans. I got Hugh Fearnly Wittinhall’s veg cookbook for Christmas – it has lots of really nice looking recipies in it and the don’t have a gazillion ingredients in them, which makes them all the more approachable. 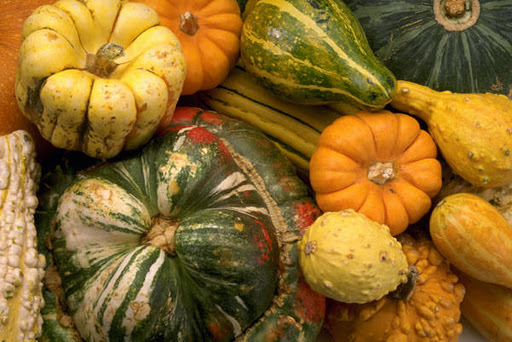 We had the north African squash and chickpeas last night – i really enjoyed it! R had chicken with his, but for me it felt like a proper meal, not just a pile of veg. Anyway, we gave it a foodie rating of cool, and as it is vegan, it’s one we will be able to do in hay fever season when R can’t have any milk. Apple crumble and the environment. It’s all rather good timing seeing as I have just been to the Enough Gathering – a weekend of thinking about what it means to take care of our planet by living lightly and taking action, run by A Rocha‘s Living Lightly and the Breathe network. i have come home with a renewed passion to communicate these issues in the church I work for and attend. And a deeper appreciation of my apple tree.